Create a custom personalized memorial wind chime for a special and lasting keepsake of remembrance. The attached wind sail can be engraved with your own sentiments. The chimes are all aluminum construction with a durable pewter fleck powder coated finish. The striker can be adjusted for tone preference. 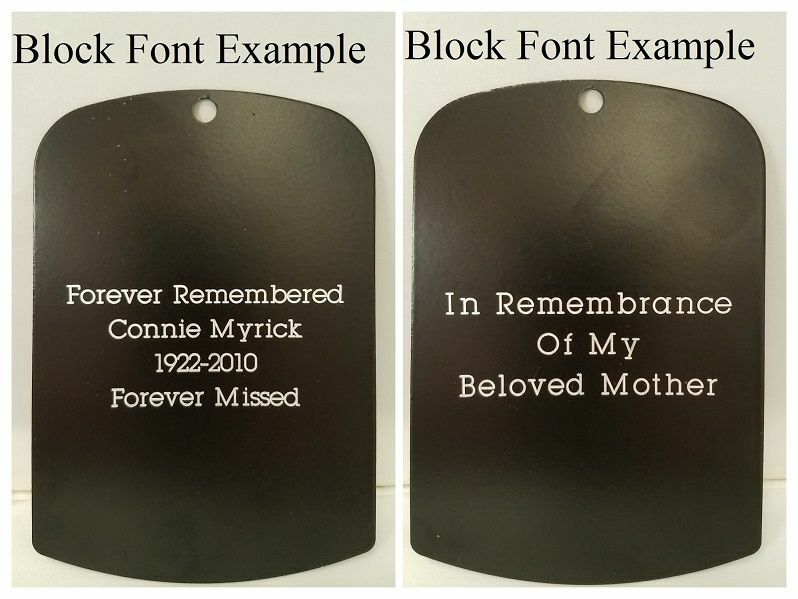 Personalization includes up to 4 lines of engraving, with 19 characters/line (spaces are considered characters). Please review all spelling and dates since personalized items are not returnable. Text will be centered and engraved exactly as written. 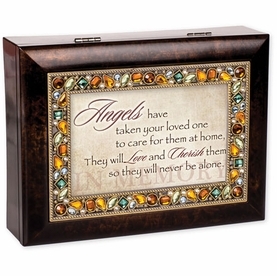 Makes a lovely addition to a memorial garden, patio, or special area of remembrance.